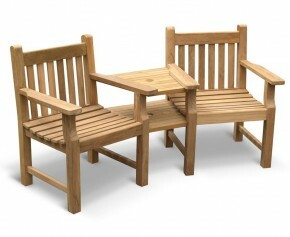 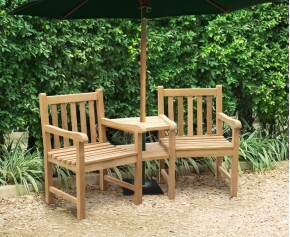 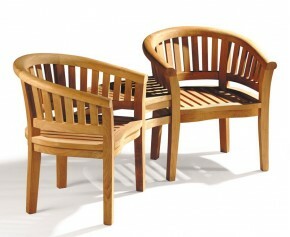 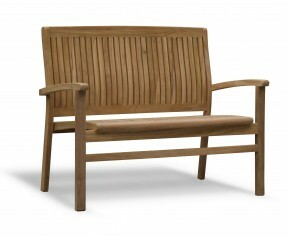 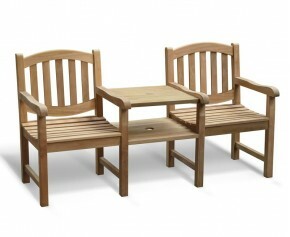 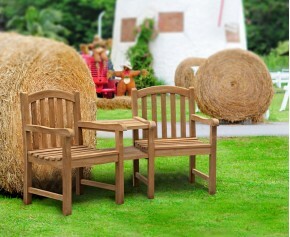 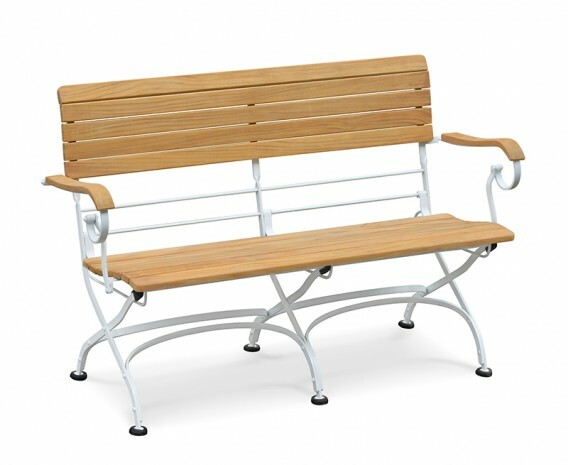 This folding Bistro garden bench with arms is crafted from sustainable Grade-A teak and galvanised, powder-coated steel for strength, durability and aesthetic appeal. 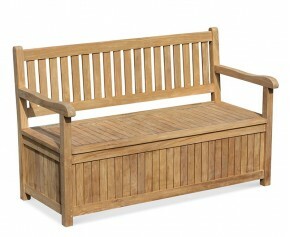 It has been built to last and can be left outdoors all year round with minimal maintenance, ensuring trouble-free fruitful use for years to come. 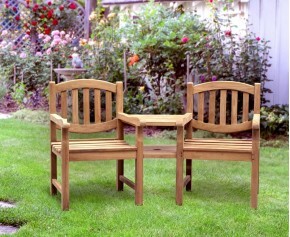 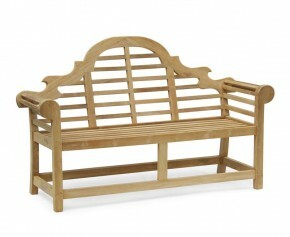 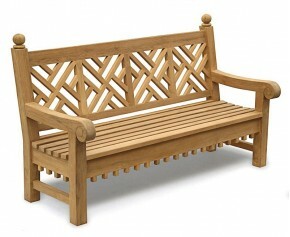 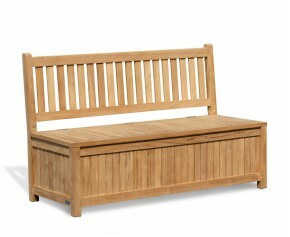 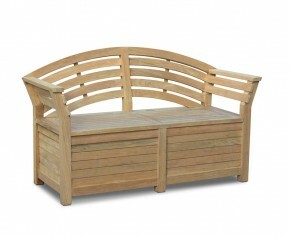 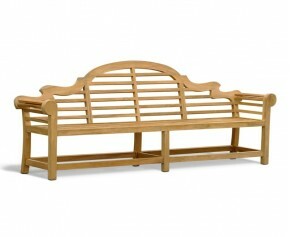 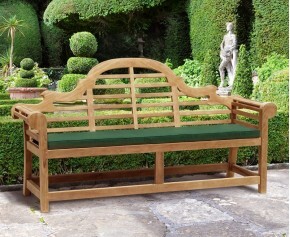 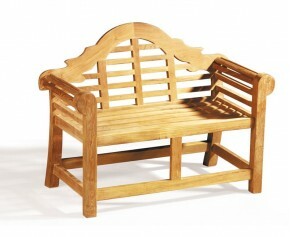 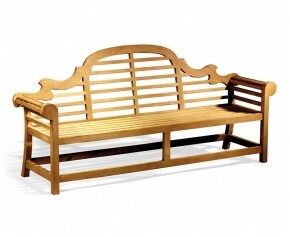 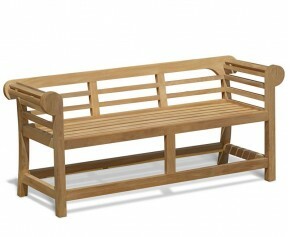 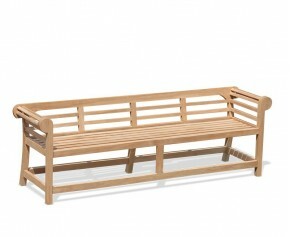 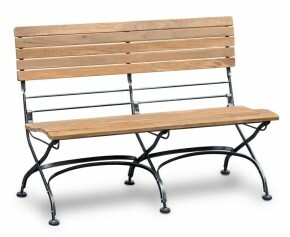 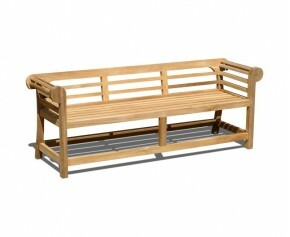 Equally suitable for both commercial and domestic use, this French Bistro garden bench will be delivered fully assembled for your convenience. 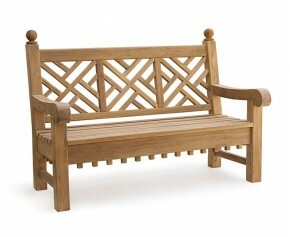 For an additional fee, an engraved brass plaque or carved inscription can be etched onto this bench with a message or graphics of your choice. 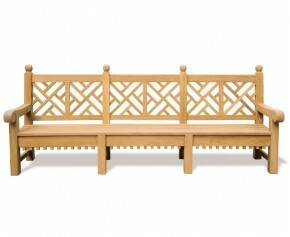 - Manufactured in plantation grown, SVLK accredited grade-A teak and galvanised steel for added durability with an attractive satin white finish.